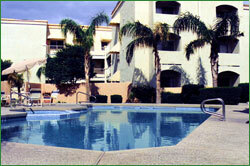 Phoenix Condos - Excellent Vacation Rentals! 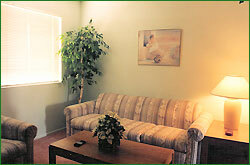 The Lodge at Sun Ridge offers an opportunity to enjoy the splendor of Arizona at affordable prices. These furnished condominiums were built in 1987. Our Surprise condos offer "like home" living accommodations, with washers and dryers in each unit, for short term or extended stay. What Do The Rentals at The Lodge at Sun Ridge Offer?